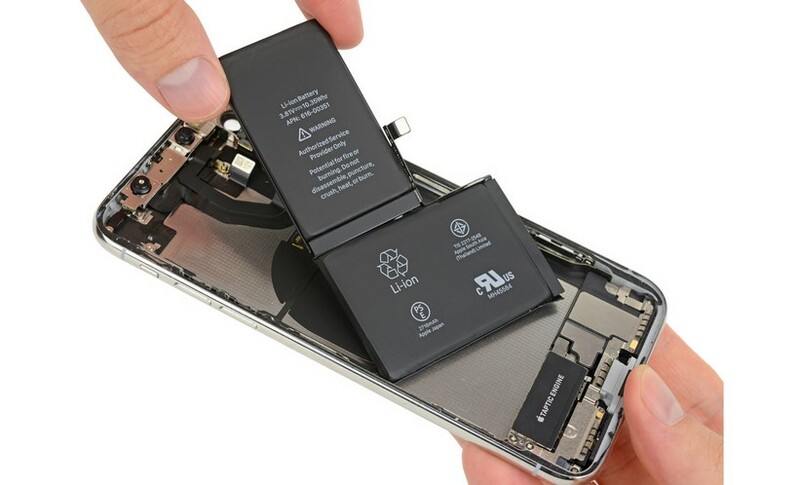 2018 iPhone X Models’ Batteries Will Be Bigger! There will be new rumors about the iPhone Xs coming out in 2018. Some information about the battery layout and size of the phone will be leaked on two different models. The year 2017 was a year of confusion for new iPhones. Although the phones were loved by the general public, they received some criticism for being a new design and having some flaws. Considering this criticism, Apple will take new steps in the upcoming iPhone X models this year. According to information from the company’s suppliers, two new iPhone X models will be available in 2018. One is expected to be the size of the 2017 phone, while the other is estimated to be 6.46 inches. Published reports, OLED screens, except for the phone related to the battery was the phrase. According to new information, LG will produce the batteries of 2018 model iPhone Xs. After the L-type battery that came out last year, Apple is expecting a different step this year. Last year, with two different battery cells and an L-type battery, the company will have a single-cell pile this year. This made me think that Apple does not need a lot of space for the battery and will have a bigger battery capacity. In particular, the 6.46-inch model is expected to be a successful device for the battery. So what do you think are the steps Apple is taking about batteries? I expect your comments.